My first exposure to Proper Public Transportation came back in December of 2005, when I went to Tokyo for the first time and met the Yamanote, the loop line that – if you have an hour to spare – will get you to every one of the city’s popular neighborhoods, and alternately connect you to virtually every other train and subway line worth traveling on. 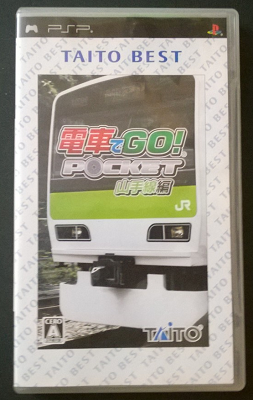 In six subsequent trips, I have tried and failed to find the PSP edition of Densha de Go!, which casts the player in the exciting role of a Yamanote line driver. I have been trying to find a simulation of driving a train that only goes in a circle. I admit this freely and with only a limited amount of shame. As mentioned, I have been completely unsuccessful on this quest, to the point where I was starting to quite question my sanity re: continued persistence. So, it came as quite a shock when I finally did find the thing, in a Beijing GameShop (yes. Photo evidence below), for the princely sum of 元50, about 8 bucks. Power to the Players, Baby. I feel like I’ve finally completed a quest that has been sitting in my journal for far too long, never quite dropped to make room for newer ones, never really expected to be completed. And that may just be the single nerdiest thing I’ve written on here ever, and that is saying something. 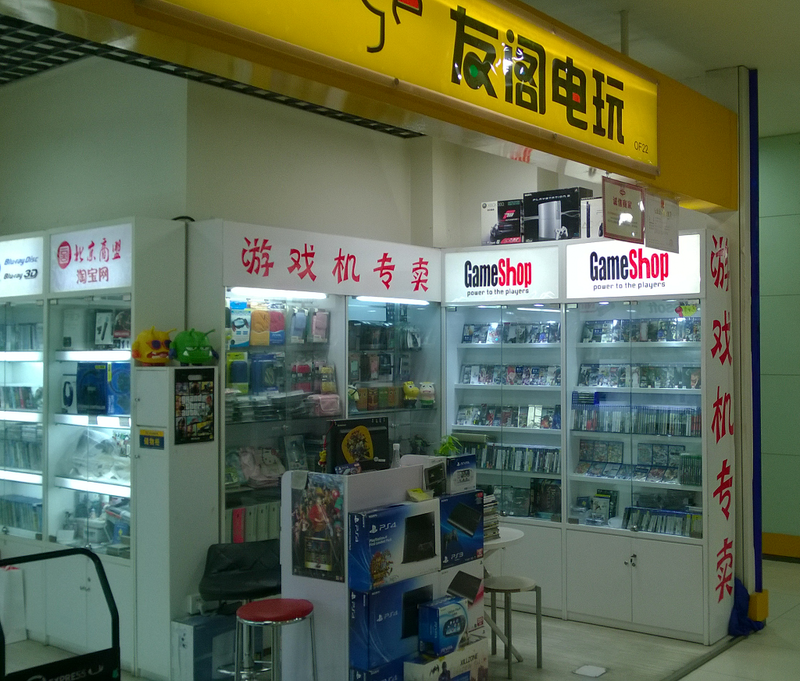 This entry was posted in China, psp, travel, videogames. Bookmark the permalink.